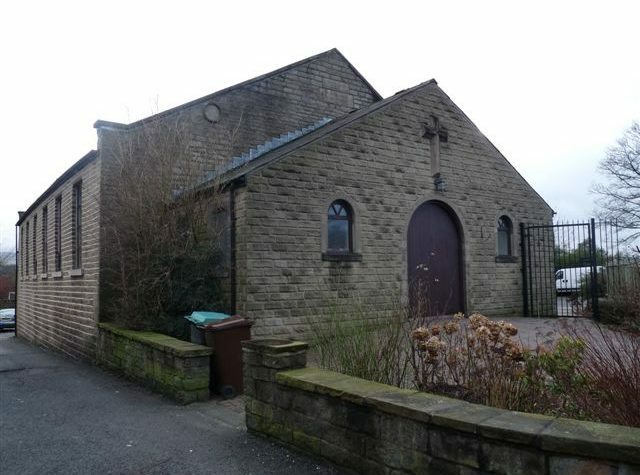 We rehearse every Wednesday at Hollingworth Methodist Church. We practice from 7.30pm till 9.30pm leaving enough time for a cheeky one in the pub afterwards !!! As well as focusing on our engagements and playing, the band has a great social side. 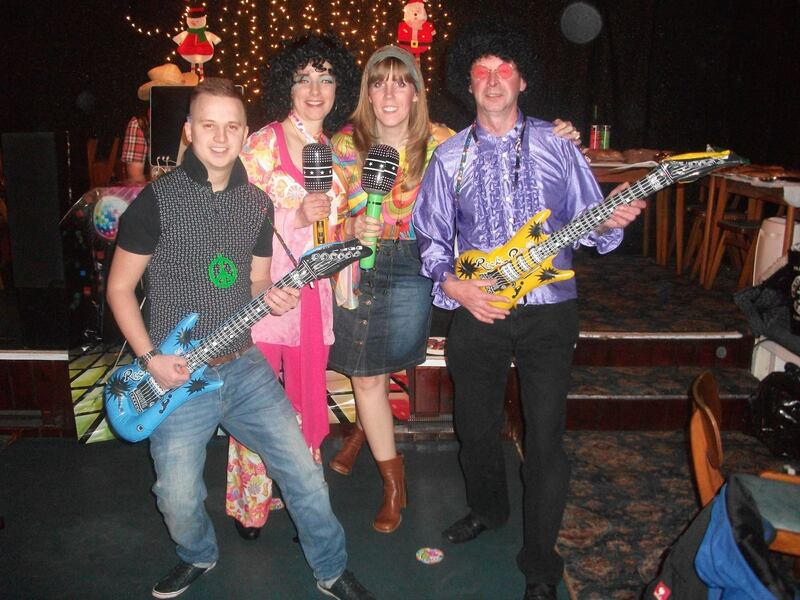 We have several social events during the year where there is plenty of fun and laughter !!! 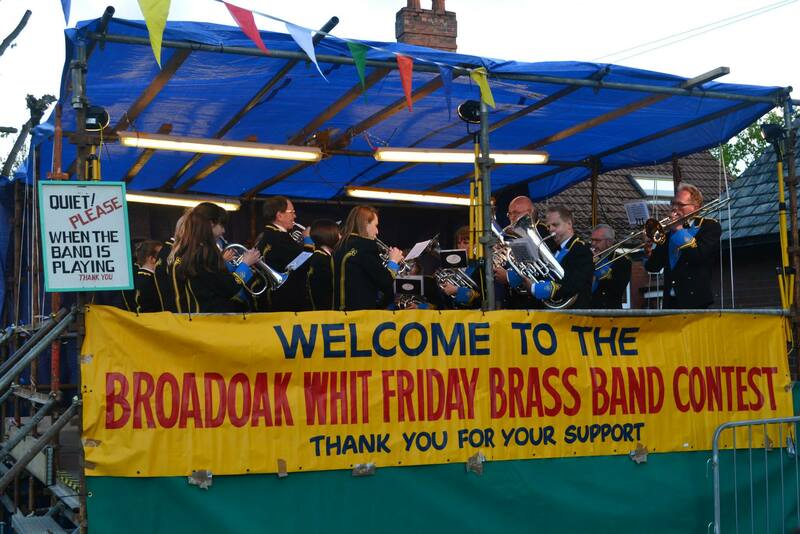 The band enter the Whit Friday Contests each year, our aims are to have a great night and play to the best of our ability. There is always plenty of singing on the coach and we even have our own Whit Friday song!! !